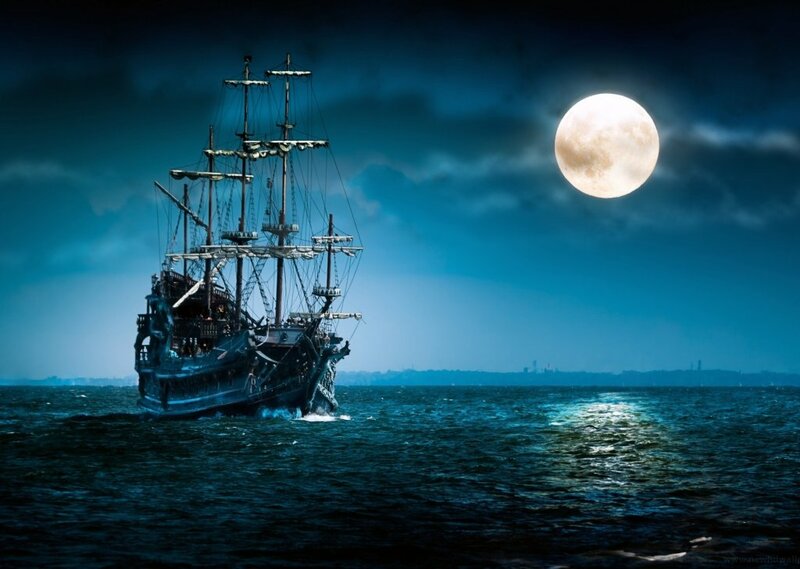 Asleep on the deck of the Black Pearl, with the stars over watching over you. Comments for "Yo Ho Ho, And A Bottle of Rum!" License details for "Yo Ho Ho, And A Bottle of Rum!"